Competent employees think and act safely. A safe working environment is important for moral, legal and financial reasons. Percipio Training is the trusted training partner for the hospitality, leisure and tourism sectors. Our customers include luxury hotels chains, fine dining restaurants, cafes and contract caterers. We contextualise learning to make it relevant to the needs of the business. 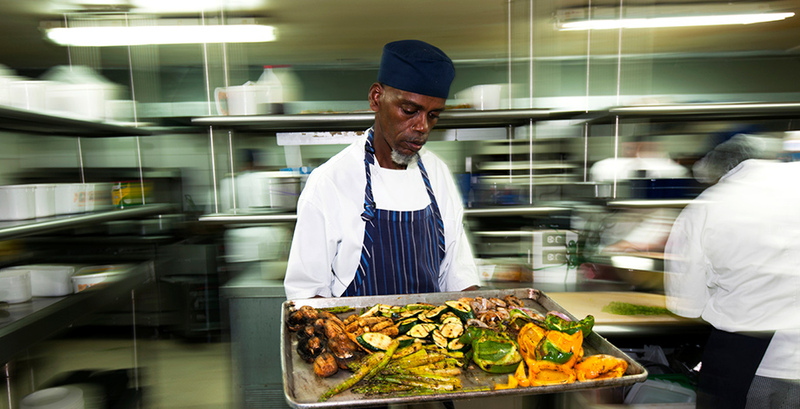 Our knowledgeable trainers have worked in the food industry and understand the challenges faced in implementing and maintaining a positive safety culture. They will provide practical advice to protect customers, employees, and enable the business to meet legal compliance. The materials provided on our wide range of accredited course have been developed for the hospitality, leisure and tourism sectors. These behavioural focused materials raise risk perception and develop safe working practices. 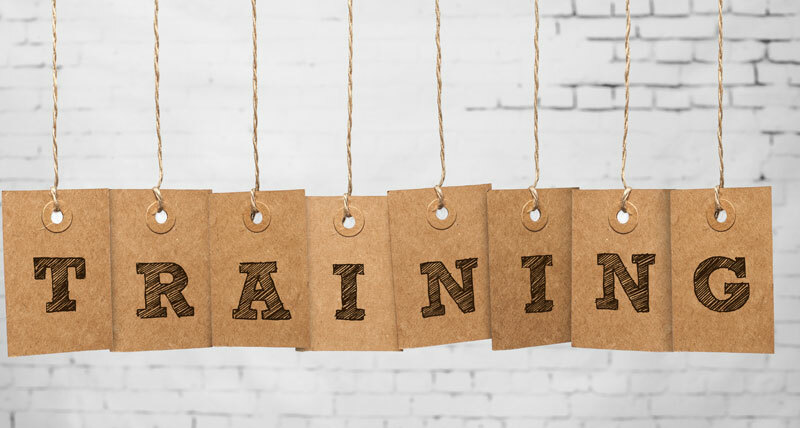 We offer over 30 accredited training courses in Food Safety, HACCP, Health and Safety, Licensing, Environmental Protection, Train the trainer, Customer Service, Leadership and Management Skills.